The UTRGV men’s basketball team is going to the postseason for the first time since the 1980-81 season, receiving a spot in the College Basketball Invitational to face New Orleans on the road on Wednesday. 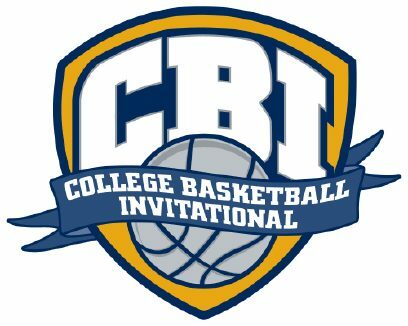 The 16-team CBI tournament is produced by the Gazelle Group of Princeton, New Jersey. The annual event was founded in 2007 as a means to “secure an important opportunity for more deserving programs to have a postseason experience,” according to the release. The tournament follows a single elimination format leading to a best-of-three final. All games are played on the home court of a participating team. New Orleans, from the Southland Conference, is 15-16 overall and has an RPI of 239. Wednesday’s game will mark UTRGV’s first postseason appearance since the program played in the NIT at the conclusion of the 1980-81 season — the program’s only previous Division I postseason trip. 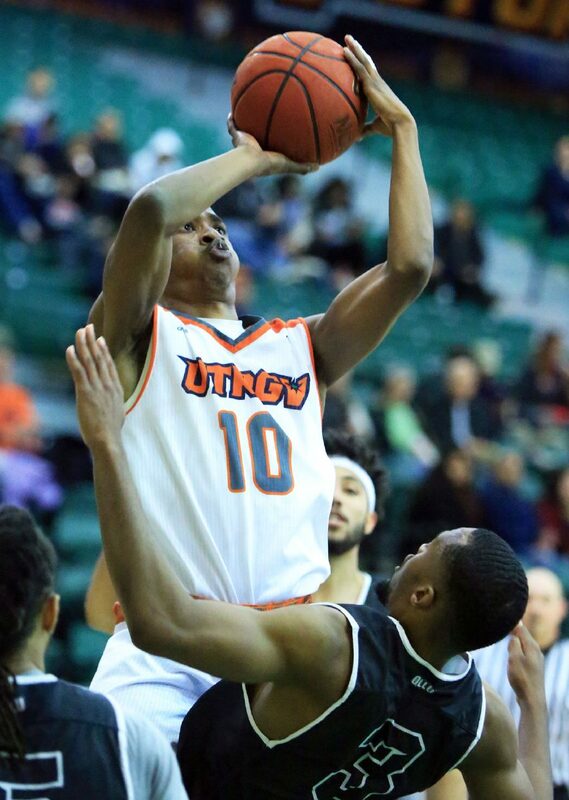 University of Texas Rio Grande Valley's Moe McDonald (10) shoot over Our Lady of the Lake's Yephnick Adelphonse (3) in a nonconference game at the UTRGV field house Tuesday, Jan 2, 2018, in Edinburg. UTRGV is 15-17 overall after losing to Seattle U 77-60 in the opening round of the WAC Tournament on Thursday. UTRGV has lost five of its past six games, beating only 3-29 Chicago State. The 15-17 record is UTRGV’s best since the program finished the 2012-13 season 16-16. Last season, five teams with losing overall records were invited to the CBI. UTRGV is one of four teams with losing records in this year’s field. UTRGV’s RPI is 229, a higher ranking than three teams in this year’s CBI field and two of the teams selected to last year’s field. Twenty-six teams that have participated in the 10 previous CBI tournaments have advanced to the NCAA Tournament the next year. Virginia Commonwealth won the CBI in 2010 before advancing to the 2011 NCAA Final Four. In the past, teams from the Pac-12, Big Ten, SEC, Big 12, and ACC have participated in the CBI, including Texas A&M and Texas. Last year, UTRGV’s WAC opponents UMKC and Utah Valley participated in the CBI. UMKC beat Green Bay 92-82 in the opening round before losing to Wyoming 72-61. Utah Valley beat Georgia Southern 74-49 and Rice 85-79 before losing 74-68 to Wyoming in the semifinals.